At the latest edition of Paris Fashion Week, a new name caught the eye of fashion industry insiders amid the dizzying list of top fashion houses. It was Rokh, based in London and led by Korean-American designer Hwang Rok. Before launching his label in 2016, the 34-year-old designer had worked at high-end fashion houses, such as Celine, Chloe and Louis Vuitton. Though the Rokh label pursues the reinterpretation of classic garments through deconstruction and reconstruction, its collections are more about classic cuts, fabrics and the fit. “My motive is always the same when it comes to Rokh creations. The Rokh atelier always continues with the study of creations regardless of the season or collection,” Hwang said in an email interview with The Korea Herald. “The main interest is always creating something interesting but desirable, (for example) working closely with the form of the body and understanding the drape and movements, trying to capture the perfect moment during the endless fittings and studies,” he said. Hwang’s impressive CV grabs attention, as Chloe and Louis Vuitton are not just everyday brands. “Professionalism and respecting the work ethic is one of the key things I have learned from the past -- understanding the organization and working in a team to drive a creative journey as well as many other multiple challenges,” Hwang said. 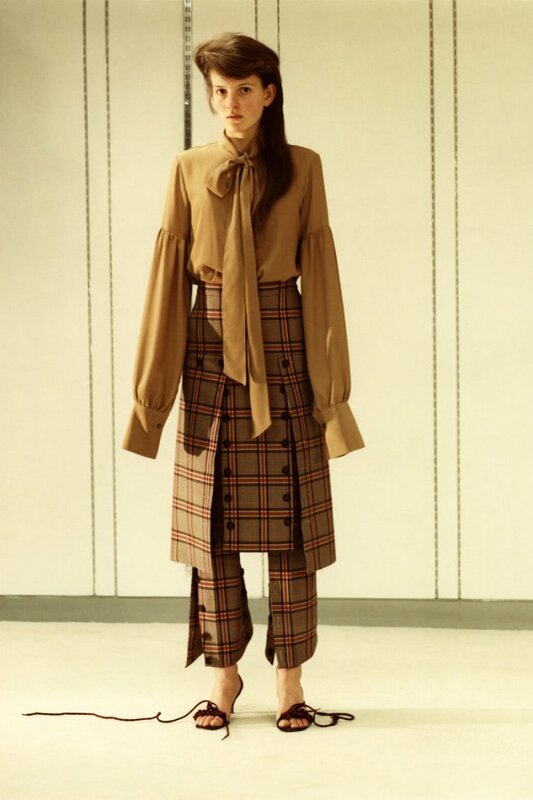 The sophisticated feminine features of the Celine label during the Phoebe Philo years are noticeable in Hwang’s creations, such as Philo’s graceful understanding of women’s silhouette and the clever fluidity of garments. Following Philo’s practice, Hwang’s team of 10 women try on everything they create, studying the movements and thinking about how they would style them. After in-depth discussions with his team, the designer modifies his creations. But there is more to the Rokh atelier than the head designer’s experience; it won the LVMH Special Prize in 2018. What makes Rokh special? Perhaps it is the clever mix of classics and innovation. Rokh’s signature pieces are a series of silk-lined gabardine trench coats with transformed silhouettes. While the silhouette may be new with a deconstructive approach, the trench coat itself is a classic piece. 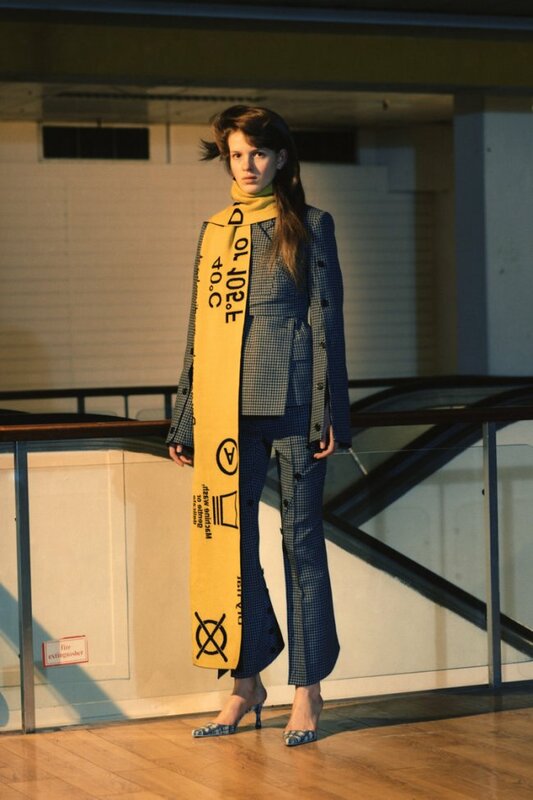 For his latest fall-winter collection, the London-educated designer delved into his youth, presenting a collection dubbed “Teenage Wasteland.” The collection explored the anxieties of adolescence, the days when he lived in his economist father’s caravan in the woods of Texas. “The collection was a nostalgic reflection of my youth. All the fabrications and the prints were taken from domestic elements of my youth memories where I was growing up,” the designer said. While the words “Paris show” might conjure images of venerable fashion venues, such as Musee de Louvre, Grand Palais and Palais Garnier, Rokh presented his collection at a venue nowhere near the Renaissance establishments. It was staged at the edge of Paris, in the basement of a former Monoprix store. “It was chosen for its sense of abandon, isolation and disconnection. It also had all the elements and surroundings to re-create the cinematic experience for the audience,” Hwang said. 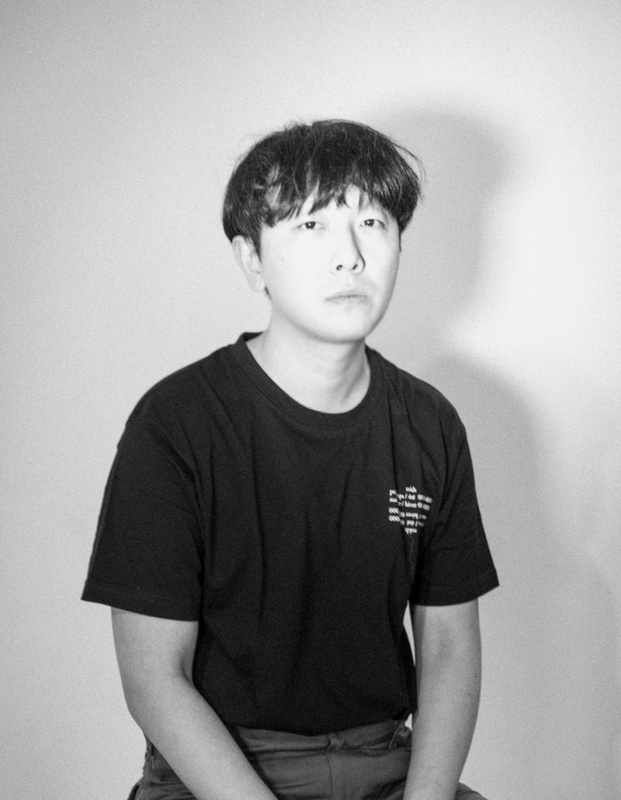 Sold at more than 100 stores and online channels worldwide, the designer and his team will be traveling around the world to connect with a larger audience through exhibitions and installations.